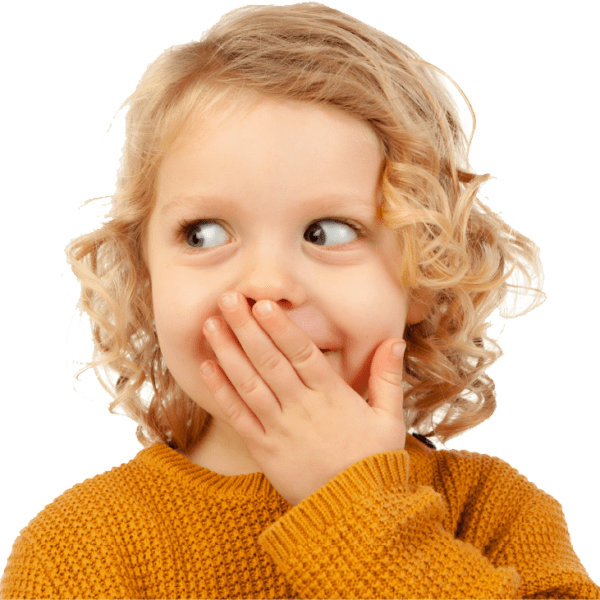 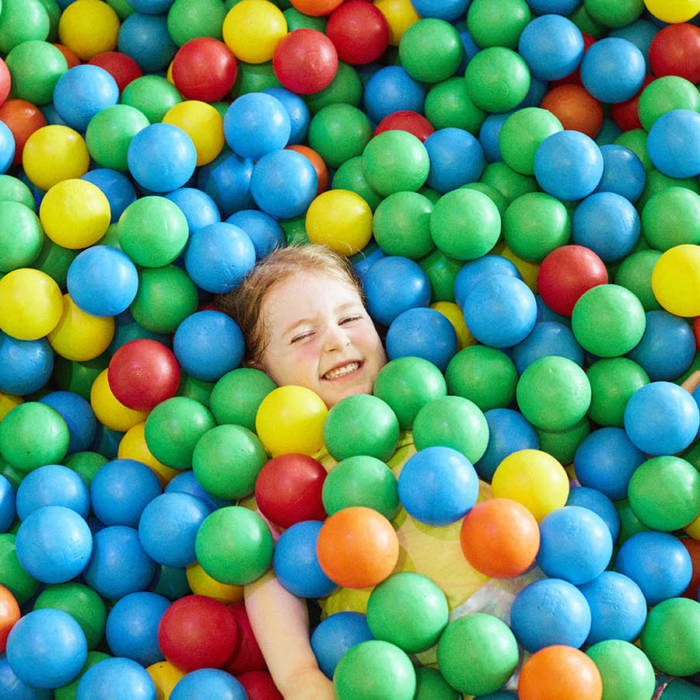 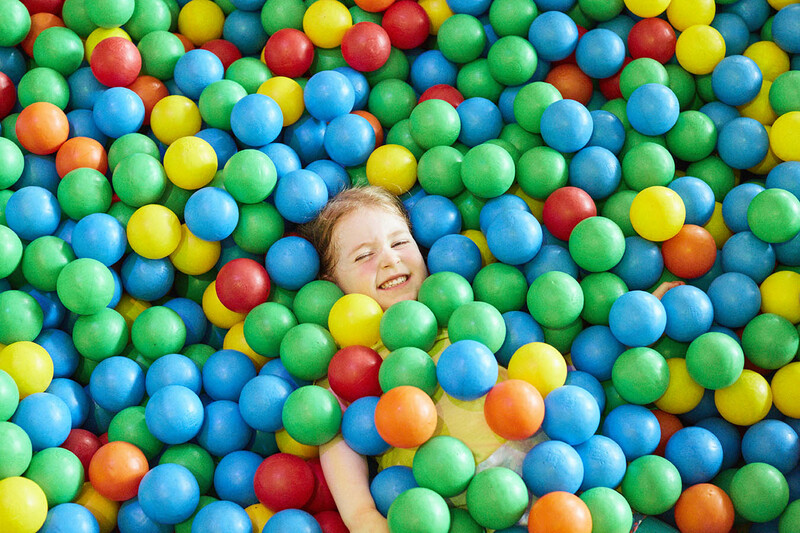 An action packed soft play experience for children. 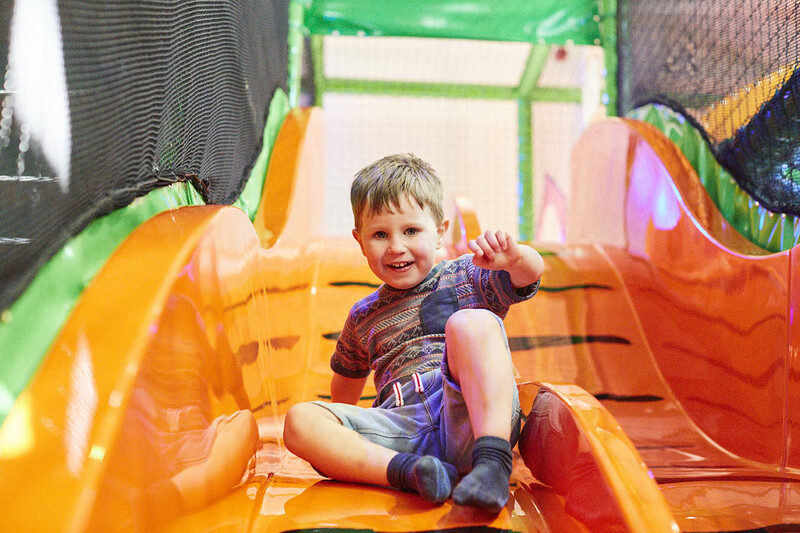 The fun never stops, whatever the weather. 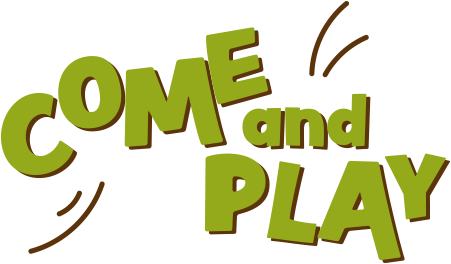 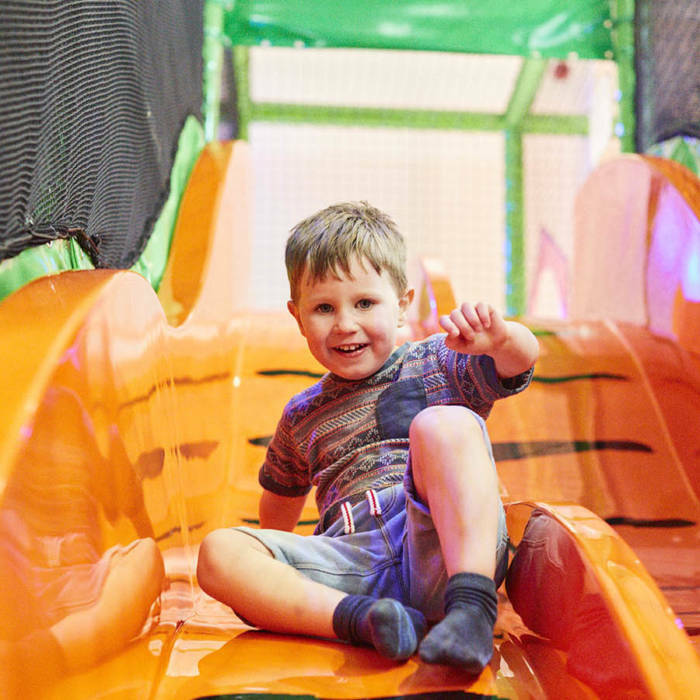 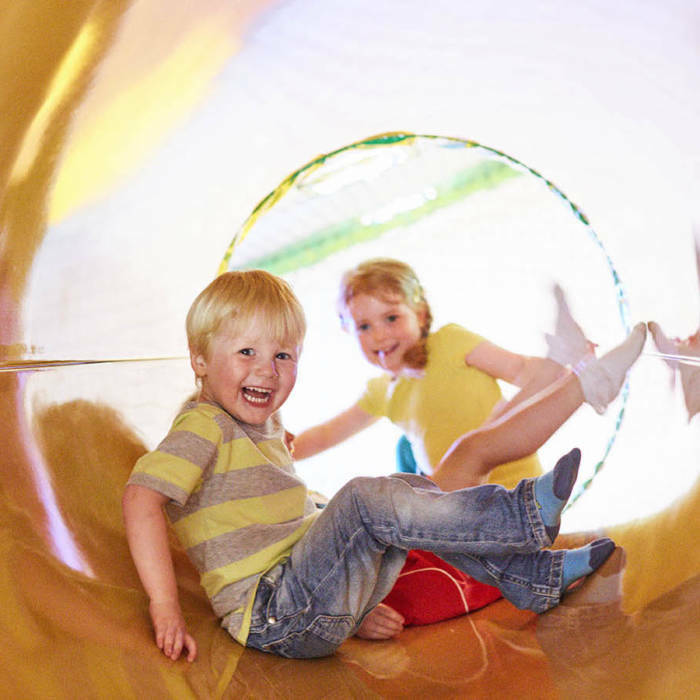 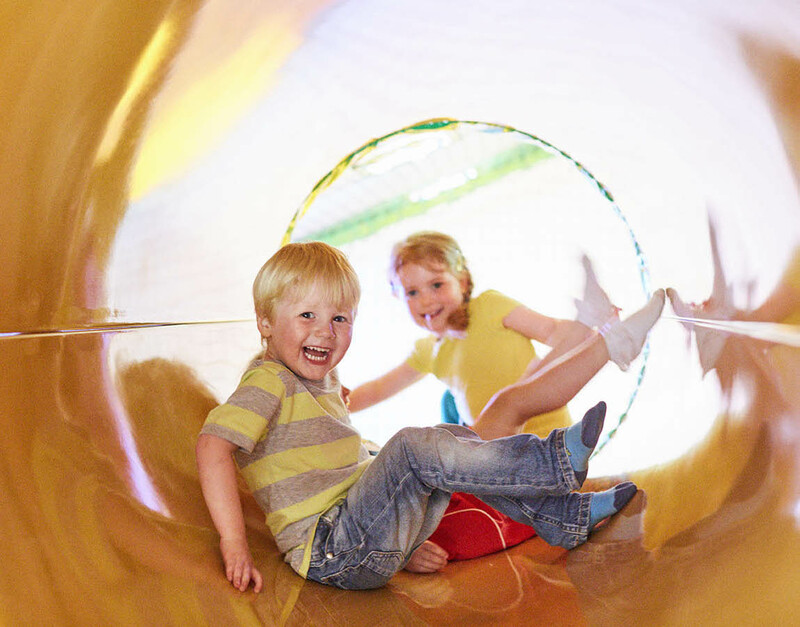 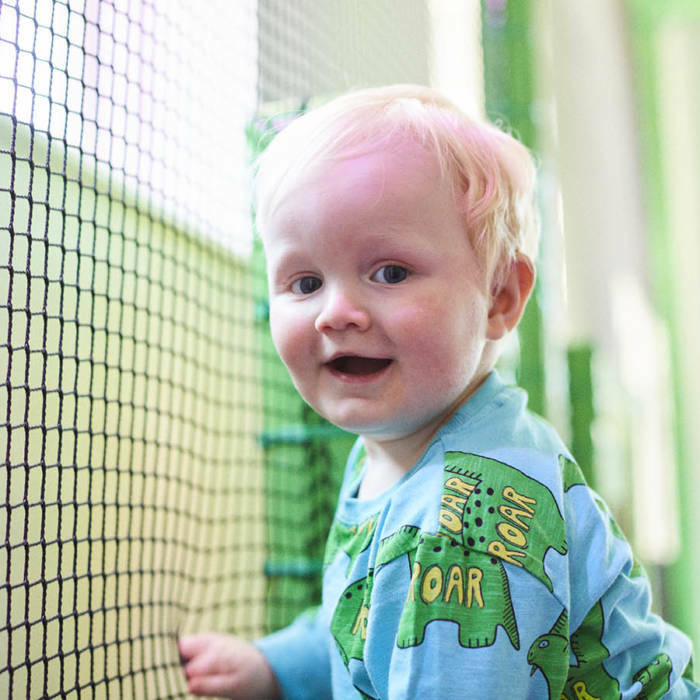 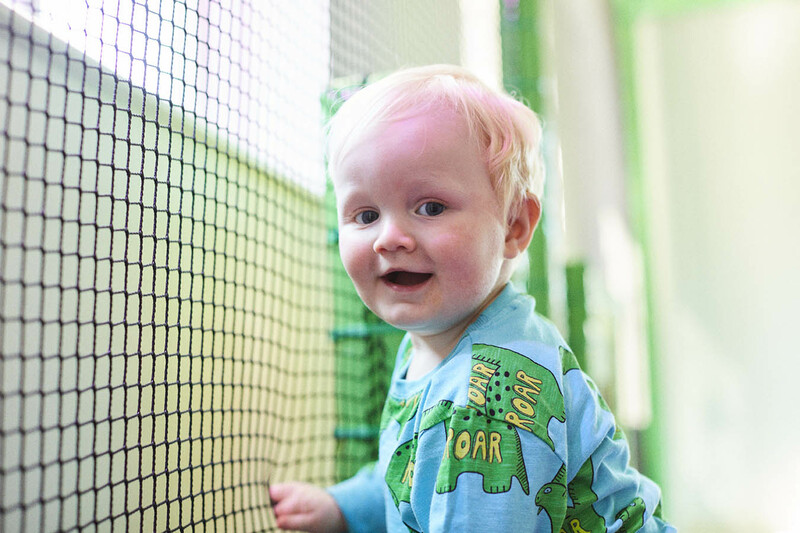 Jump, climb and slide in our warm, friendly, clean and bright soft play centre with lots of fun activities for children. 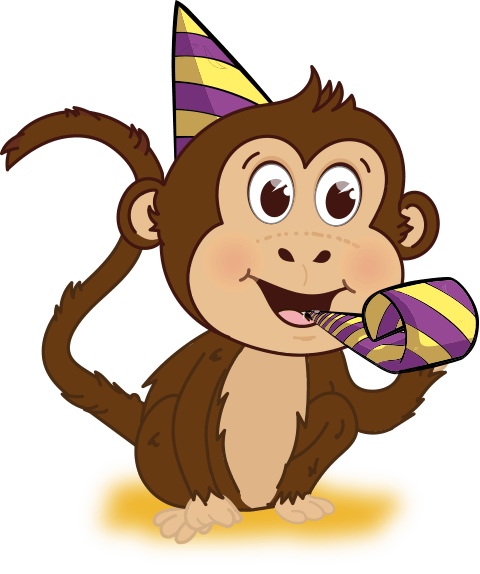 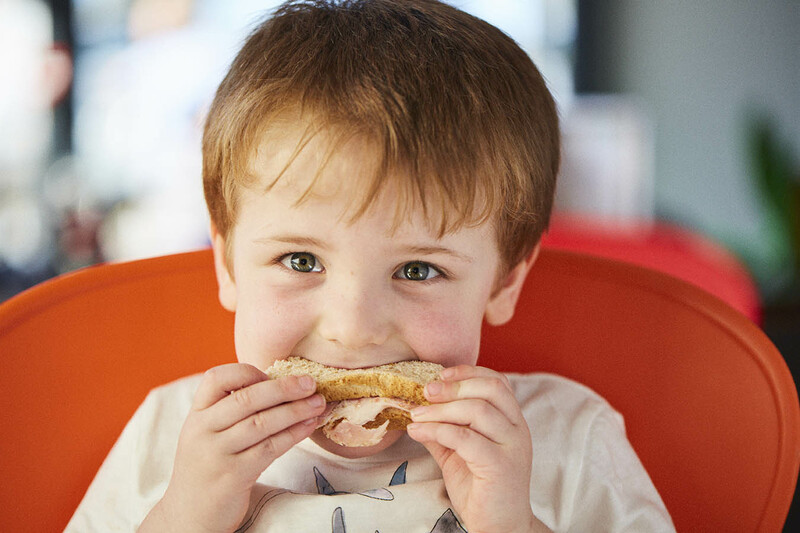 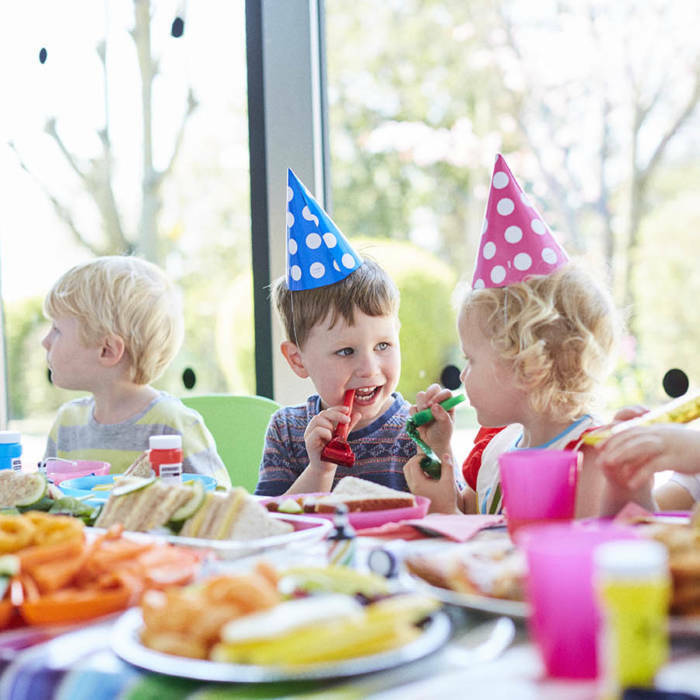 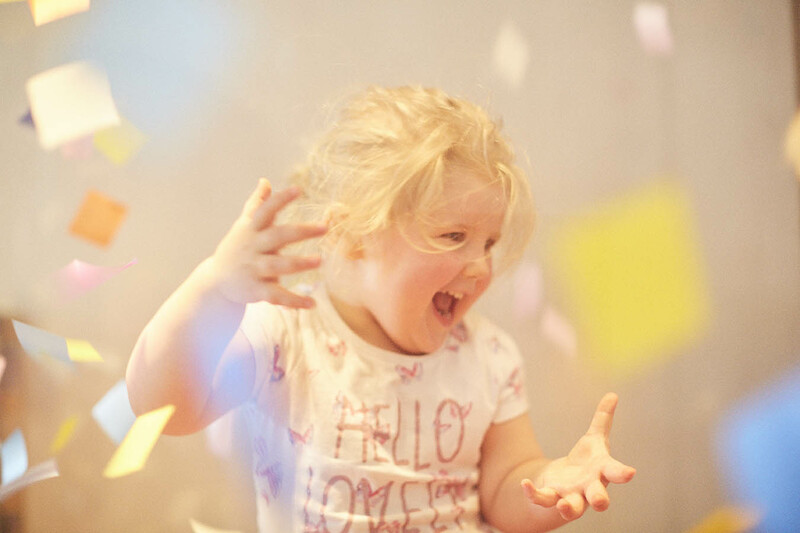 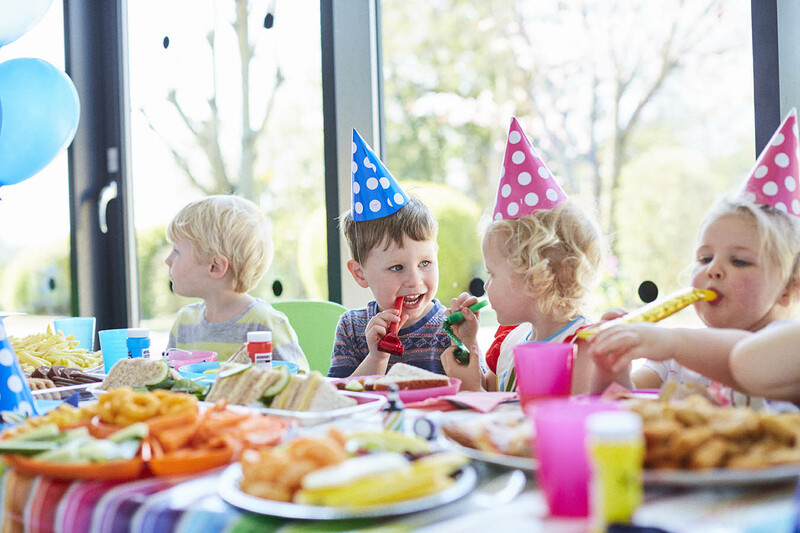 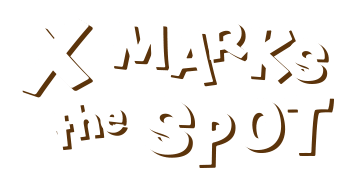 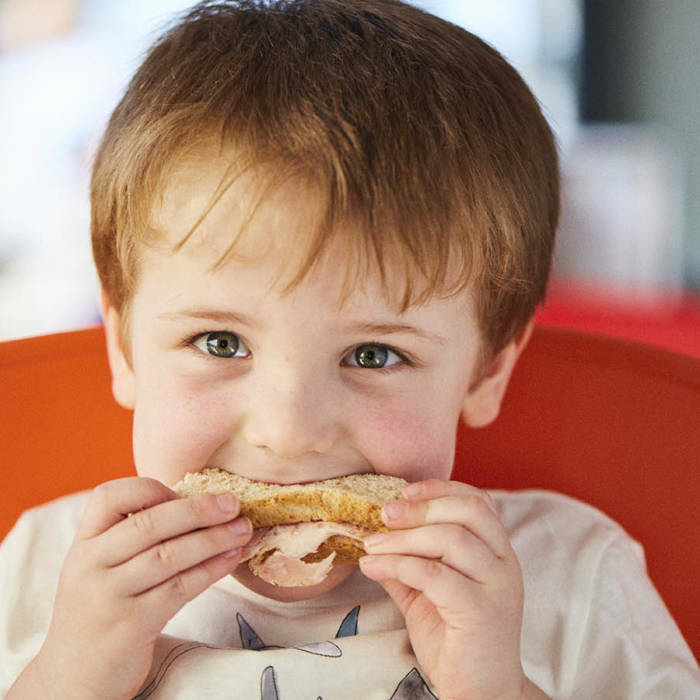 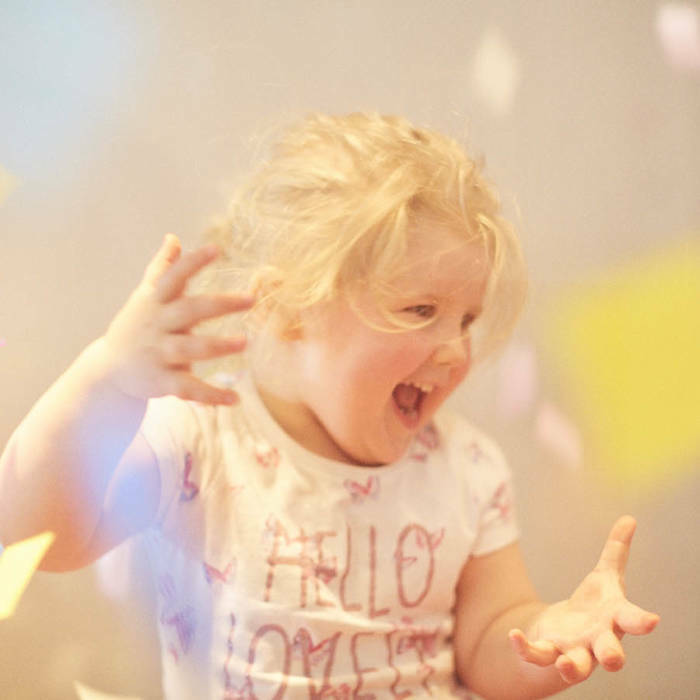 Monkey Maze is the best place to have the perfect children's party, without any stress and mess for you!